When people think danger, they don’t jump to garage doors. 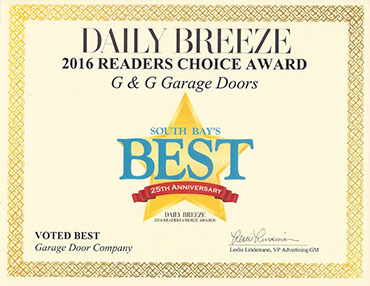 The truth is, however, that garage doors can be extremely dangerous, especially if they haven’t had an expert make sure that all of their maintenance needs are up to date. 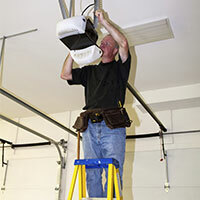 We know that it can be easy to forget exactly when the last time your garage door needed servicing was, so we’ve set aside a few safety tips that you and your family can, at the least, be aware of so that you are safe through and through with your garage door. When you open or close your garage door, before getting in your car, listen for any sounds that seem a bit peculiar. If you hear any new noises or anything sounds like it is not working as it’s intended to, it’s always best to call a specialist to at least look over everything. We’ll be able to tell where that type of noise is coming from, and can eliminate certain options quickly. In the long run, waiting it out until it becomes a bigger problem could ultimately be the more dangerous of options. 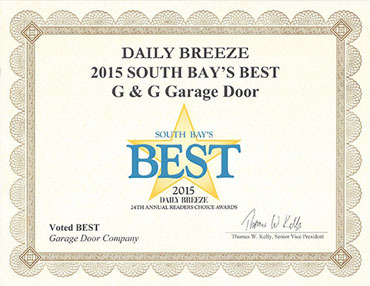 When you open and close your garage door, you should keep the area surrounding the door as clear as possible. Not only will this ensure that it’s functionality is working as it’s intended to, but keeping pets and children away from the door as it begins to open or close will also ensure their safety. 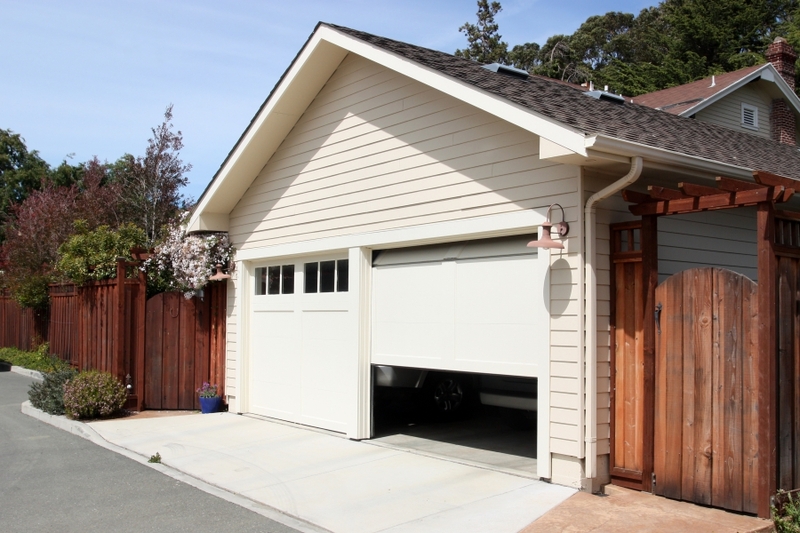 The process of the garage door opening or closing, in it’s entirety, is pretty quick, so the few extra seconds of keeping away won’t be unbearable considering your safety is guaranteed. Check back in the next couple of days for more safety tips that will help keep you and your family safe from the unexpected accidents that a garage can pose. 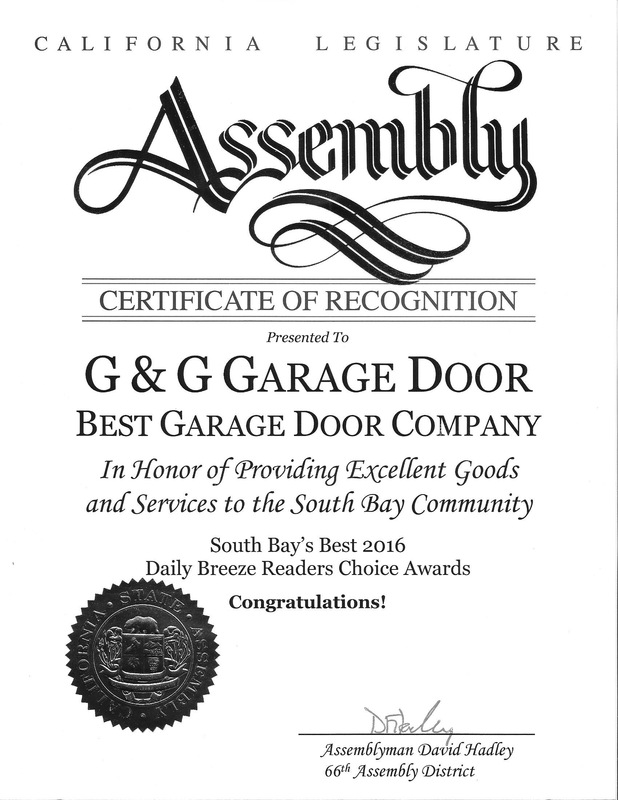 And, as always, make sure to schedule your routine garage door maintenance services with the best garage door experts in south LA, G&G Garage Door Co.